Human check: 5 + 8 = ? 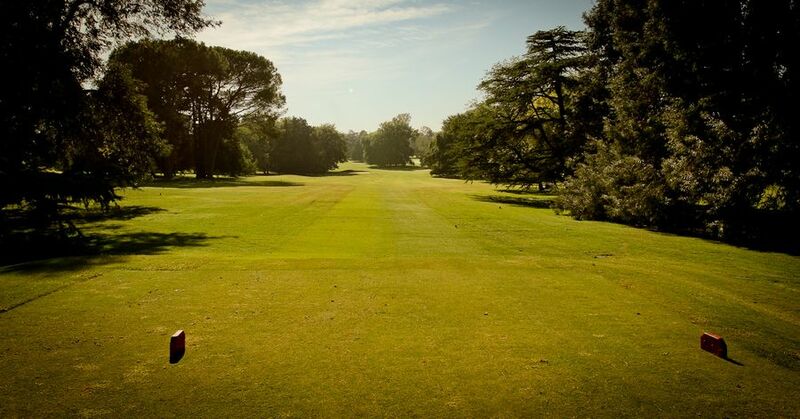 Said to be one of the highest quality courses in the region, you need to test yourself in this course where great international golfers of the past 70 years have played. The Olivos GC is one of the best courses in the region, ranked by Golf Digest within the top 100 courses around the world. Annually host of the Argentine Masters Tournament, this 27 holes parkland was designed by Luther Koontz, who used to work with Alister Mackenzie. Tough par 4s with dog legs, a couple of hazards protecting approaches and tee shots, and deep bunkers can put you in trouble at any time. Its maintenance is excellent year round. This masterpiece is ranked among the best 500 golf holes in the wolrd. This dogleg right is par 5 for amateurs, and 4 for Pros. You need to drive at least 270 yards to have a 200 yards straight chance of flying over the water to land a small, fast and protected green. Excellent risk/reward hole!